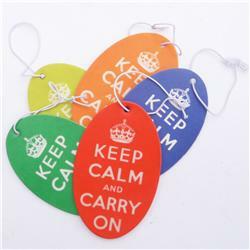 Buy this Cap: Design: Hook and Loop Rocker Patch; Colour: Multicolour on Baby Blue; See detailed product info and choose sizing options on next screen. Buy this Cap: Design: Hook and Loop Rocker Patch; Colour: Multicolour on Dogtooth; See detailed product info and choose sizing options on next screen. Buy this Cap: Design: Thinking Hurts; Colour: Multicolour on Red; See detailed product info and choose sizing options on next screen. 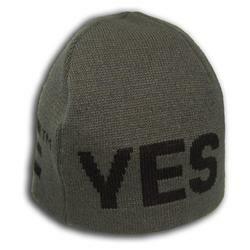 Buy this Cap: Design: Urban Camo; Colour: Mustard on Black; See detailed product info and choose sizing options on next screen. Buy this Cap: Design: Gideon Conn; Colour: White on Black; See detailed product info and choose sizing options on next screen. 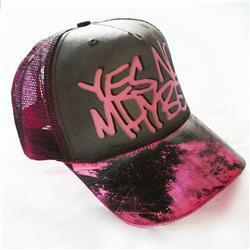 Buy this Cap: Design: Scrawl; Colour: Grey on Fluorescent Pink; See detailed product info and choose sizing options on next screen. 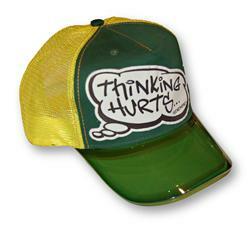 Buy this Cap: Design: Thinking Hurts; Colour: Black on Green; See detailed product info and choose sizing options on next screen. Buy this Cap: Design: Thinking Hurts; Colour: Multicolour on Baby Blue; See detailed product info and choose sizing options on next screen.